Try out the palm test by sending the biophotons out of the nerve fibers of the left palm to the right palm. You’ll feel some results. Yet try again after you cool your palms with cool gel pack and transfer a cool temperature while being very relaxed back and forth. You will find the bioenergy being sent back and forth between the palms will become more tangible & formie. We actively teach the student to harness these bio-photons by putting them into a form. Bio-photons are a form of light that can be paused in space, cooled to lower temps and used to form particular shapes. Each bio-photon has an ability to hold up to 4 mbs of information; our system teaches students how to use their mind thoughts in order to use these bio-photons to help themselves or to help others with it. We also show the student how to increase this whole process, so that the students are now putting off more bio-photons from their bodies than ever before. The more bio-photons a person can project, the more that person can control the energy around them. 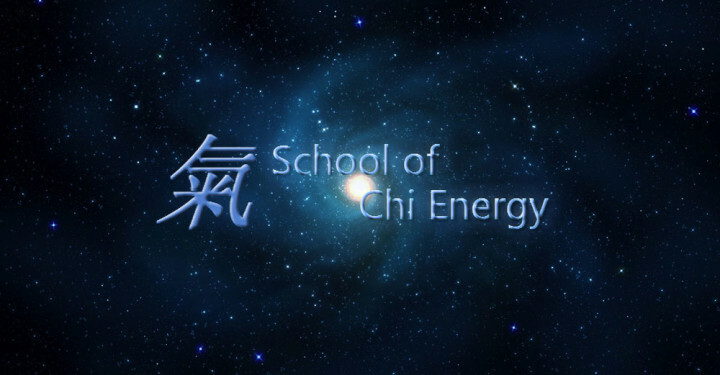 In the school, students learn that by using these bio-photons in the right way, (it’s the same energy others call chi) they can learn things like raising or lowering their own body’s temperature or to be able to do that to others that are around them.